Everything you need to know about Jobble. Step-by-step directions on how to use the Jobble app and find work! Does Jobble provide health insurance? What type of jobs are available on Jobble?  Everything you need to know about the jobs that are available on Jobble. Check out these helpful job-type descriptions. What type of mobile device do I need to have? The mobile devices that Jobble is available on. Everything you need to know about how long it takes to get hired. If I have questions about the job, how do I contact the hiring manager? Everything you need to know if about preparing for the job. What happens when I am put on the Wait-list? Everything you need to know about being placed on a Wait-list. Everything you need to know about getting paid. Everything you need to know about how long it takes to get paid. Why did my payment fail and how should I fix it? Everything you need to know about failed payments. If I’m having trouble clocking-in or out of the job, what should I do? What to do if you are having trouble checking-in and out of the job.